EASY TO USE - Each individual 3 oz section pops out easily - pop out as few or as many as you need. 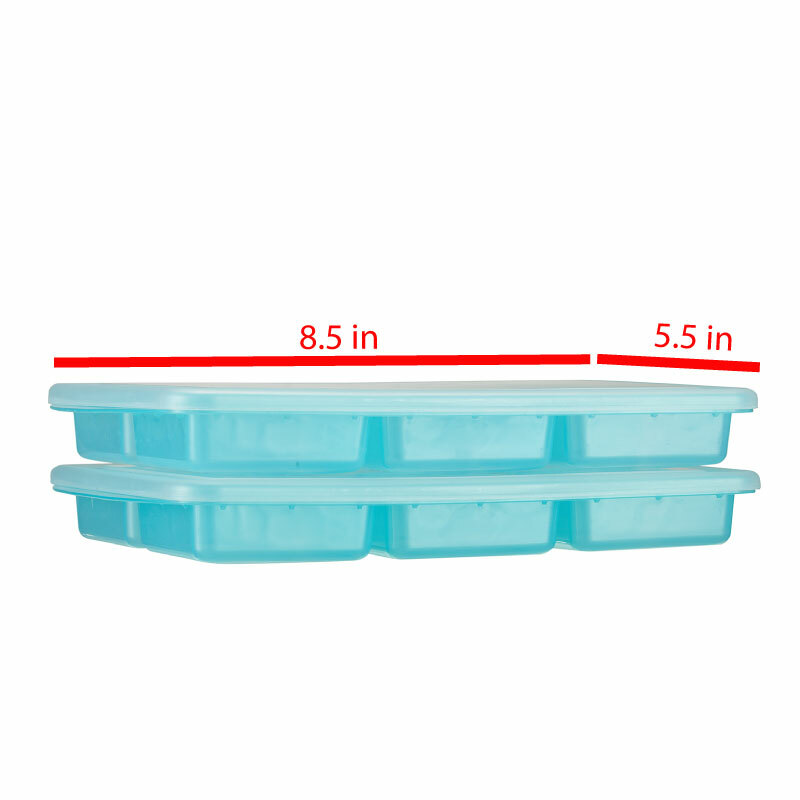 Our freezer stacking trays have lids that fit securely, seal tight, and allow for easy storage. Simply place on the top shelf of your dishwasher for easy cleaning. AVAILABLE IN TWO SIZES - Our baby food storage trays come in 2 convenient sizes (1/2 oz and 3 oz cubes). Both sizes stack on each other.